Since joining ESI in 2014, Brad has contributed to annual ESOP valuation reports and equity transactions. Brad’s education background in finance and economics, paired with business and customer service experience in the retail industry, provides a base of knowledge necessary in valuation. 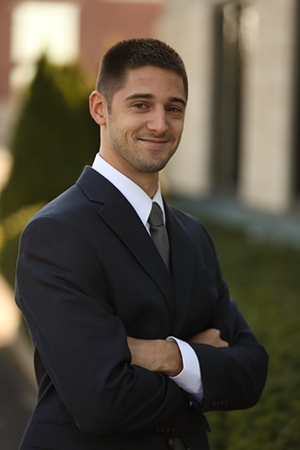 Brad’s experience includes financial modeling and equity analysis.